Lafitte Formula Racing is not making major changes for 2017. Renault and Lafitte are still having a strong relationship, debunking Mercedes power units to Lafiite. It even made team owner Lafitte go WTF. Mattieu Petit and Daniel Conway are staying put. Due to the performance this year, Lafitte promotes Conway to driver 1. It also results in Petit to be driver 2. Both drivers are performing in the top 10, but Conway has the leadership as Petit is just too young to take a responsible role. Lafitte also is also resigning Roma Favalli as their test driver for 2017. Lafitte stated she did a good job in testing prior to the season. So far, Favalli is the first test driver to be confirmed for 2017. Want to drive for Volkswagen Motorsport? Owner of the ISCC, gamer, sim racer, commentator and general bad luck sponge from Arkansas. 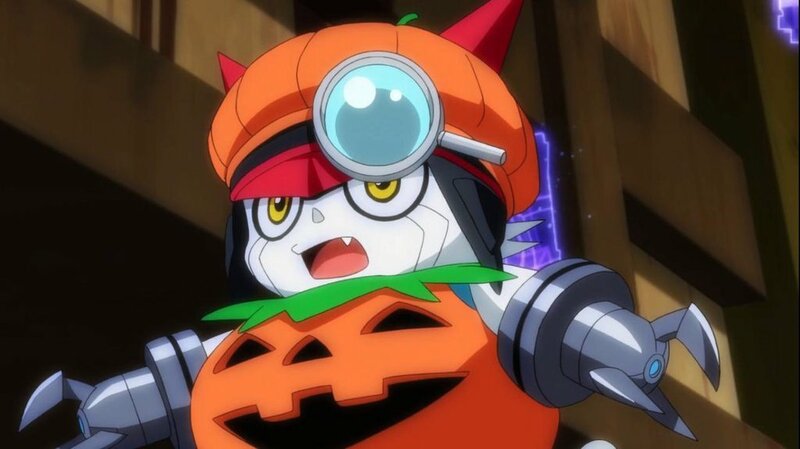 Gatchmon is a pumpkin. Your argument is invalid. Yup. There you go. Enjoy. Prior Experience: No past experience in ISCC-verse, but has raced in a truck series competition and a stock car competition. Devon Roberts accepts the offer from Volkswagen.